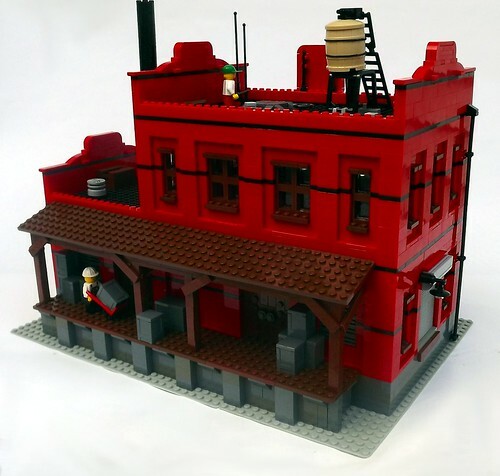 Brick Town Talk: Nearly Gears - LEGO Town, Architecture, Building Tips, Inspiration Ideas, and more! Widget Valley - (BTT) Not to be confused with a certain defunct Saturday Night Live sketch, Chuck's Sprockets have been in the manufacturing business for 60 years now. If you ever find yourself wanting something with the look of a gear but the functionality of a pulley (and honestly, who hasn't? ), Chuck's got you covered.